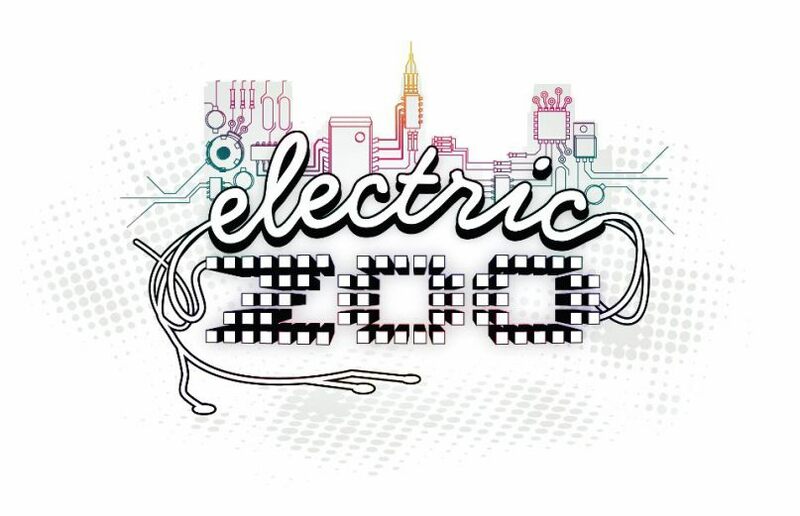 Electric Zoo which is back after a year of tarnish. It is back with a vengeance after they have announced Phase 2 of their lineup. If this isn’t a statement of how Electric Zoo is going hard for festival season, I have no idea what is! They announced so many artists that this is going to be amazing. New York is going to have so much fun! They have seemed to cover every genre that I don’t know who else they can add! Check out phase 2 of the Electric Zoo 2014 lineup!